ISB is governed by an independent School Board, with input from the Parents' Kindergarten Committee and Student Council. In accordance with the Articles of Association of the International School of Billund, the ISB School Board consists of five members. Two members have been appointed by the LEGO Foundation, one by Danish Industry, and two parent representatives have been elected by the parents. The current representatives were elected in September 2018. 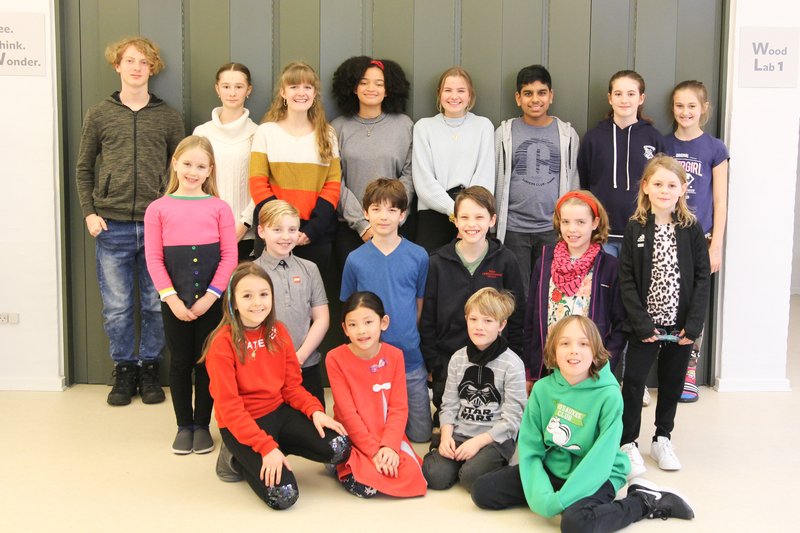 In accordance with the Bylaws for the Kindergarten at the International School of Billund, the Kindergarten Parents' Committee consists of five members. Three are elected by the parents of children in Kindergarten, and two are appointed by the School Board. The ISB Student Council comprises two students from each class, P2 and above, elected by their peers. The Student Council meets twice a month and is responsible for bringing suggestions and questions from the student body to school leadership. Adopted by the School Board on 12 March 2013. Approved by the Ministry of Education on 23 May 2013. Posted on this website on 26 May 2013.